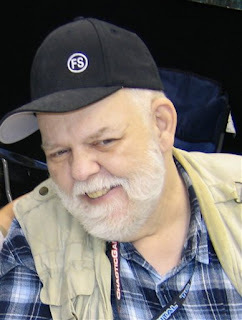 Co-creator of D&D passed April 7th. Graduate of UofM and native of Saint Paul. RIP David Arneson!